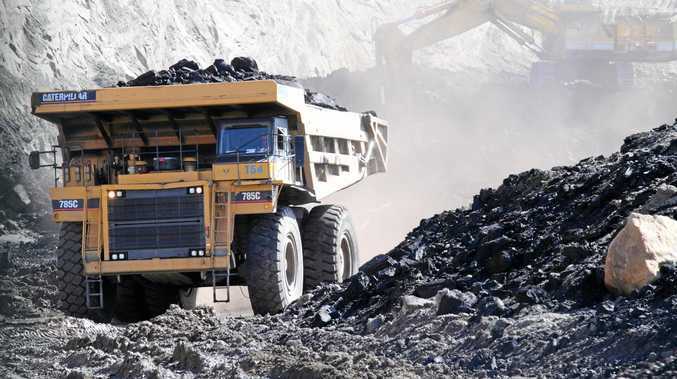 CHERWELL Creek Coal has lost its compensation claim against BHP Queensland Coal Investments and other respondents, including BMA, for losing an opportunity to commercialise a coal resource. The company formerly held an exploration permit on the area of land in question, the location of which was not disclosed in a published judgment from the Land Court of Queensland. Cherwell Creek made the claim in the court under a "special-purpose compensation regime", originating from the Mineral Resources Act 1989. President of the court Fleur Kingham stated Cherwell Creek Coal asserted it "would have undertaken certain studies to prepare to develop the coal resource between May, 2008 and September, 2008". The resources company also claimed it "would have marked out and lodged a mining lease application by about September, 2008". Additionally, Cherwell Creek Coal submitted it "would have continued the extraction and selling of coal from the coal resource until, at the latest date, the end of the 2017 calendar year". 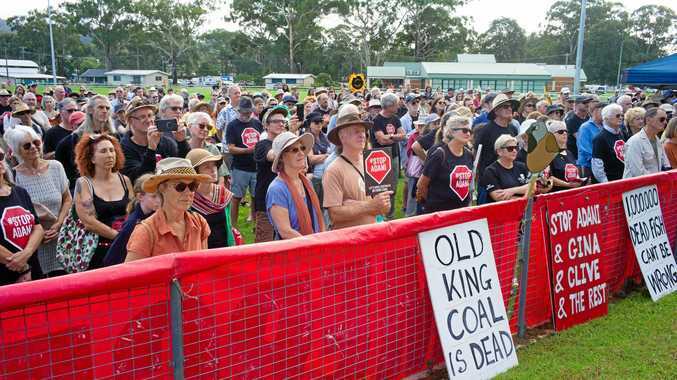 Perhaps more importantly, Cherwell Creek Coal told the court it "had the necessary financial and technical capabilities to carry on the proposed mining operation", President Kingham stated. However, BMA denied each of the allegations because it submitted "Cherwell Creek did not have the financial ability to do what it alleged", and "did not have the financial ability to carry on the proposed mining operation". BMA submitted the financial ability of Cherwell Creek was in "squarely in issue" from 2008 to 2017. Ultimately, President Kingham ordered that Cherwell Creek Coal's application was dismissed, and that BMA must pay the costs of the respondents to the application.